Poor David. He's had to get his teeth pulled out. Here is the xray of his teeth. The one labeled "a" was how his teeth looked in February. The one next to it is the xray of it 6 months ago. 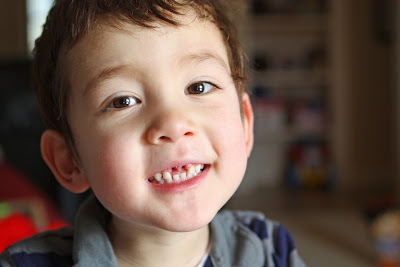 The poor kid has fallen on his teeth too many times. It was wiggling and apparently the roots started to disintegrate from the trauma. So here's some last pictures of David before he got his teeth removed. The whole procedure probably took less than 30 minutes. 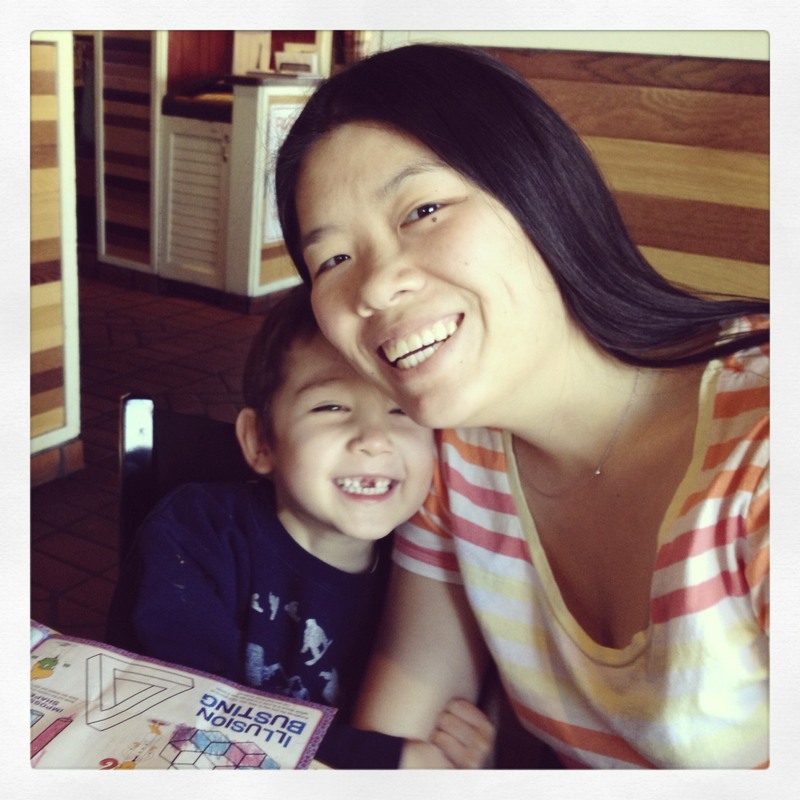 He wasn't able to eat or drink 6 hours before the surgery. This is a picture of him the afternoon after he had his teeth removed. 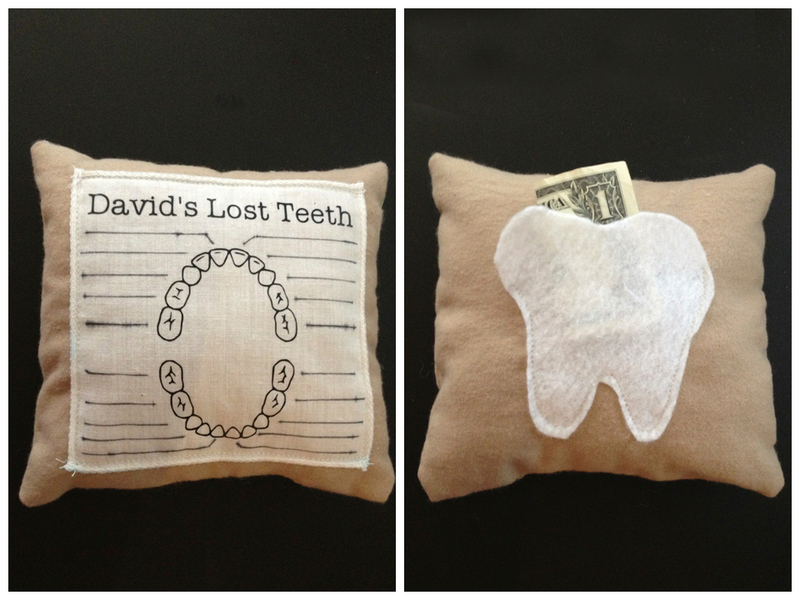 I made him a little pillow for the tooth fairy. She gave him $5 a tooth. 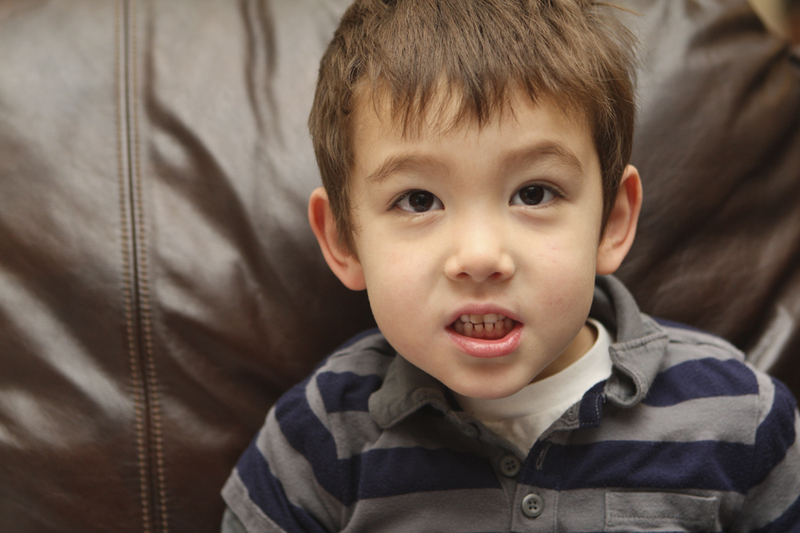 David was not excited about the tooth fairy. He said he hated her and she was just pretend. However, the morning after putting his teeth in the pillow, he was super excited to find the money. We went to the associate store today and he got a batman hot wheels wall track. He had to use his valentine money and tooth fairy money, but he was super excited. He's been wanting another track since he got one for Christmas from his uncle. I think he's looking pretty cute with those missing teeth.